Storey Publishing, LLC, 9781635860245, 320pp. 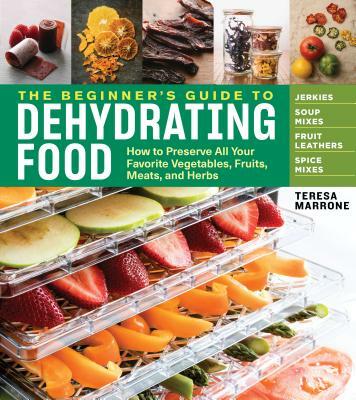 Teresa Marrone is the author of several cookbooks, field guides, and regional books. She is very active in her local food scene and has written food-related profiles and features for a variety of magazines. She lives in Minneapolis, Minnesota.